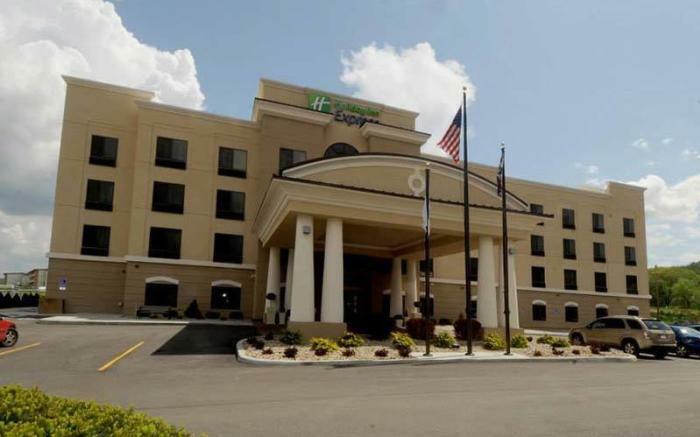 The Holiday Inn Express Somerset has 72 guest rooms and suites, an indoor pool, fitness center, business center, high speed wireless internet access, and free breakfast. 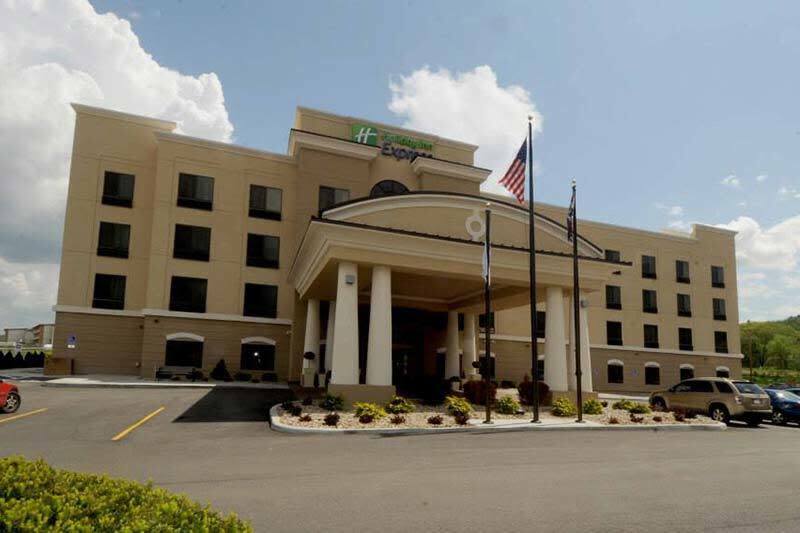 Immediate on or off access of the PA turnpike via exit 110 makes it a great base for visiting the Laurel Highlands. Call us today to make your reservations!